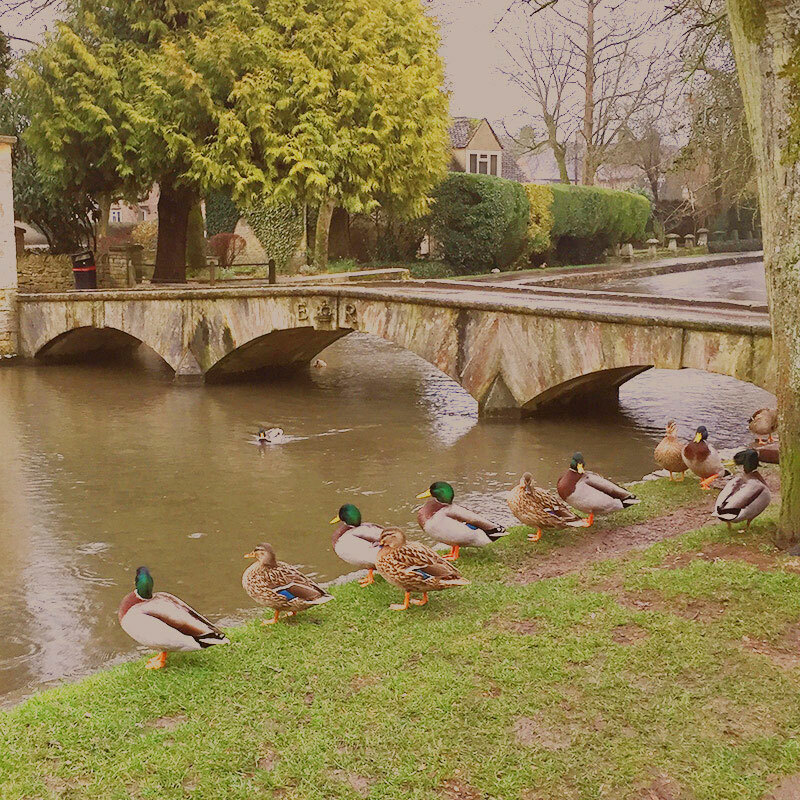 The Village Hall in the Heart of Bourton-on-the-Water. 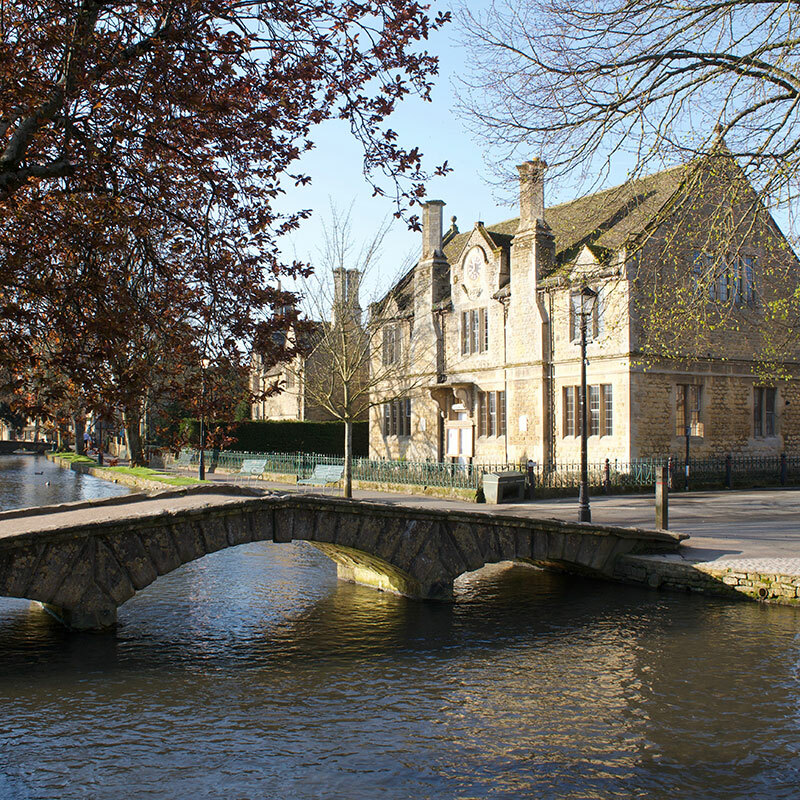 The Victoria Hall is Bourton-on-the-Water’s village hall. 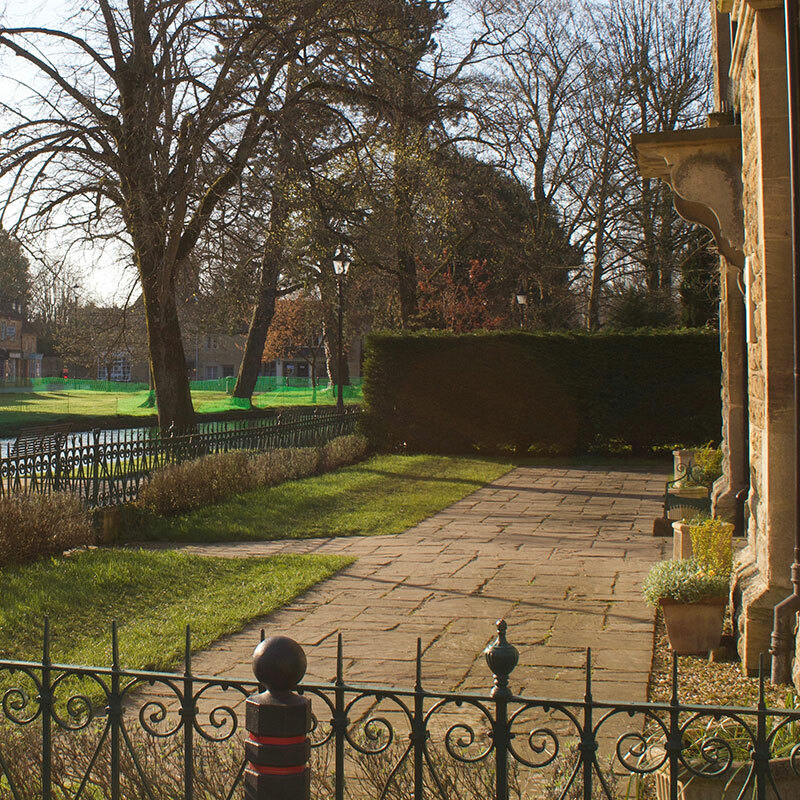 It is located in the centre of this beautiful Cotswold village and available for hire at competitive rates for events ranging from concerts to private parties and garden fetes. The Victoria Hall (Bourton-on-the-Water’s Village Hall) was built to commemorate the Diamond Jubilee of Queen Victoria in 1897. The biggest contributor to the funds needed for its construction was Mr George Frederick Moore, a well-known local resident and benefactor. 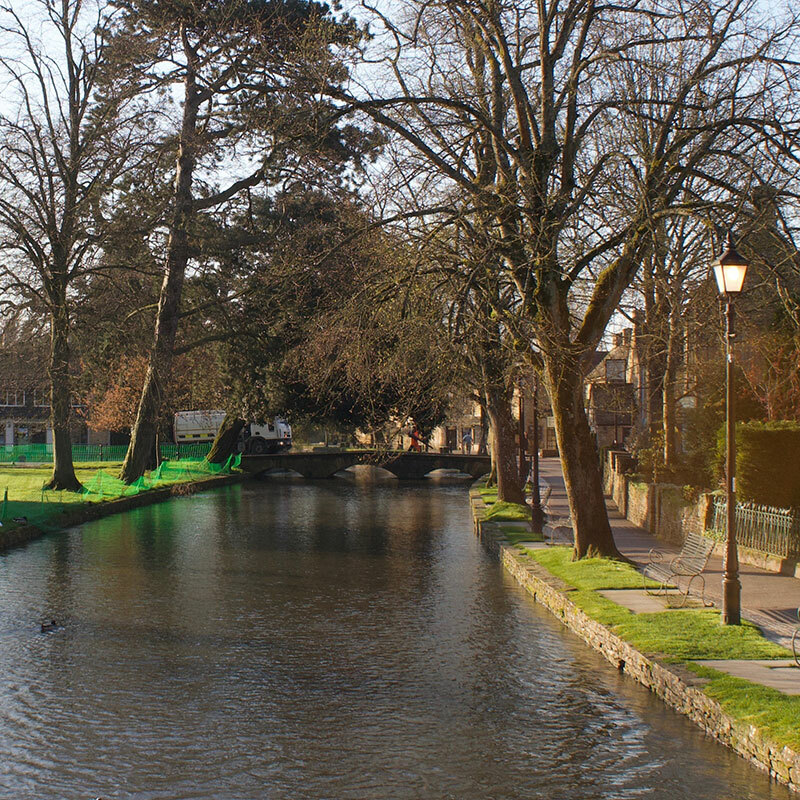 The Hall overlooks the village green and the River Windrush and is prominently situated in the centre of Bourton-on-the-Water, Gloucestershire, a popular tourist destination and working village in the heart of the Cotswolds. The Victoria Hall is available to hire for a variety of functions ranging from concerts, community events, exhibitions, fetes and classes to meetings, private parties and other social events. There are two meeting rooms on the ground floor and an air-conditioned upstairs hall with seating capacity of up to 120 persons and a full-size stage. Full disabled facilities are provided throughout the building: an entrance ramp, stairlift, disabled toilet and loop system. There are also kitchen facilities available on both floors. 7.39 x 5.50 metres (24’3″ x 18’1″ feet). 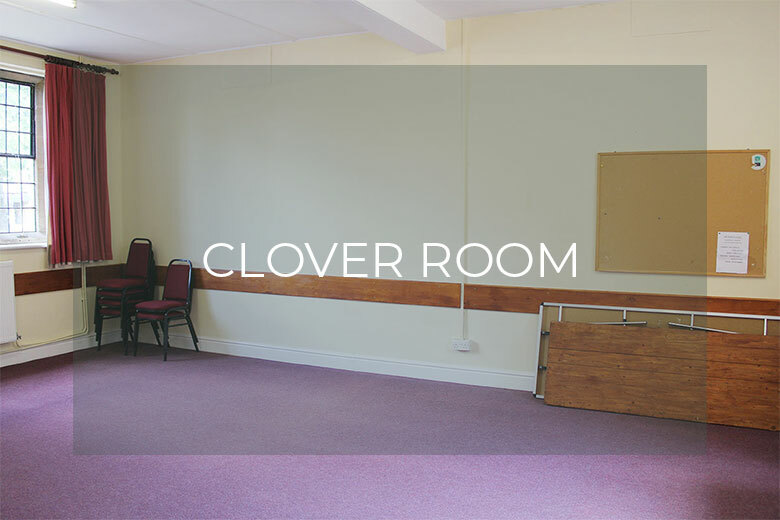 Situated on the ground floor and left of the main entrance, this fully carpeted function room is ideal for small groups. 7.58 x 3.92 metres (24’10” x 12’10” feet). 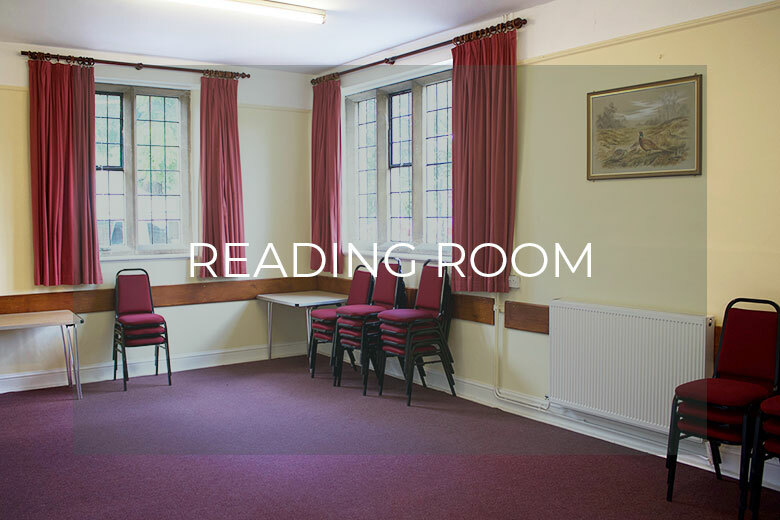 Situated on the ground floor, the reading room is fully carpeted and has an adjoining kitchen, ideal for parties. 10.19 x 7.45 metres (33’5″ x 24’5″ feet). 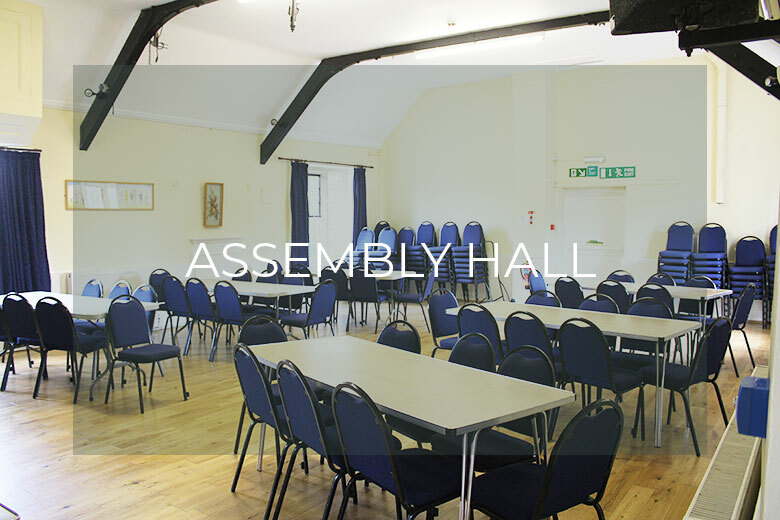 With seating for up to 120, the air conditioned oak floor lined Upper Hall is perfect for that larger event.